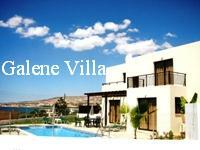 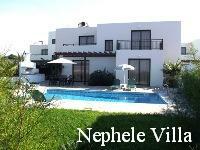 We have a wide selection of Cyprus holiday villas for rent. 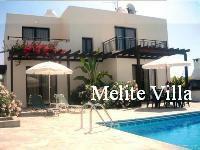 Our villas are furnished to supply you with every comfort for your Cyprus holiday vacations. 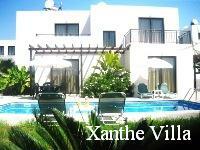 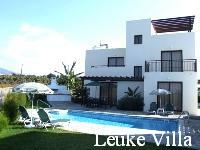 Please click on each Cyprus holiday villa on the pictures on the right to see more details. 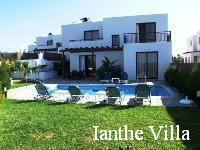 This group of eight detached holiday villas are owned by the Karayiannis family who wishes to offer traditional Cypriot family hospitality to your entire family in a relaxed, warm atmosphere.